Digital prints are a perfect example for when fashion and art combine. 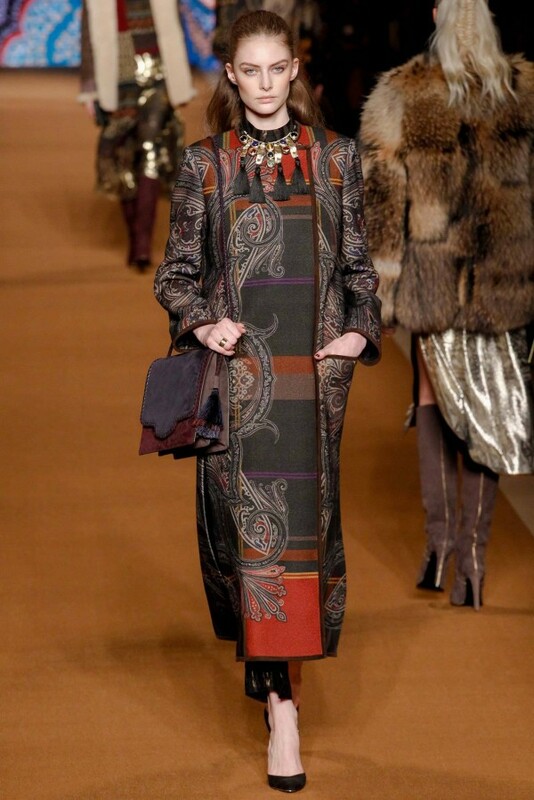 Bold and beautiful photographs are being seen on the runway, especially for Fall/Winter 2014. Shown here are digital prints at Mary Katrantzou, Manish Arora and Antonio Marras.